The video ads are set up and great for retargeting advertising directly on Facebook based on engagement levels. It has been said that Facebook is now limiting reach on Youtube links that are uploaded on their platform. Facebook Live is getting massive organic reach. If this is not part of your strategy implement it now! 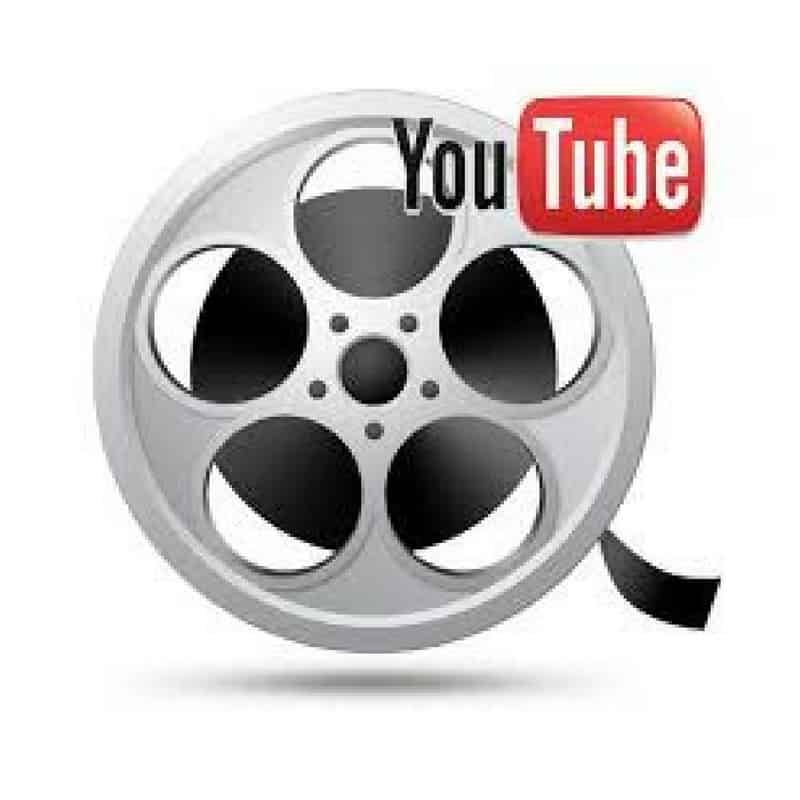 It is certainly no big surprise that video has become a MAJOR part of the web! We see it every single day now with Facebook Live and Youtube Livestream and Video Press Releases and so on. Well, what a lot of people don't know is that Facebook is aggressively pursuing Googles marketing share in the video advertising world. 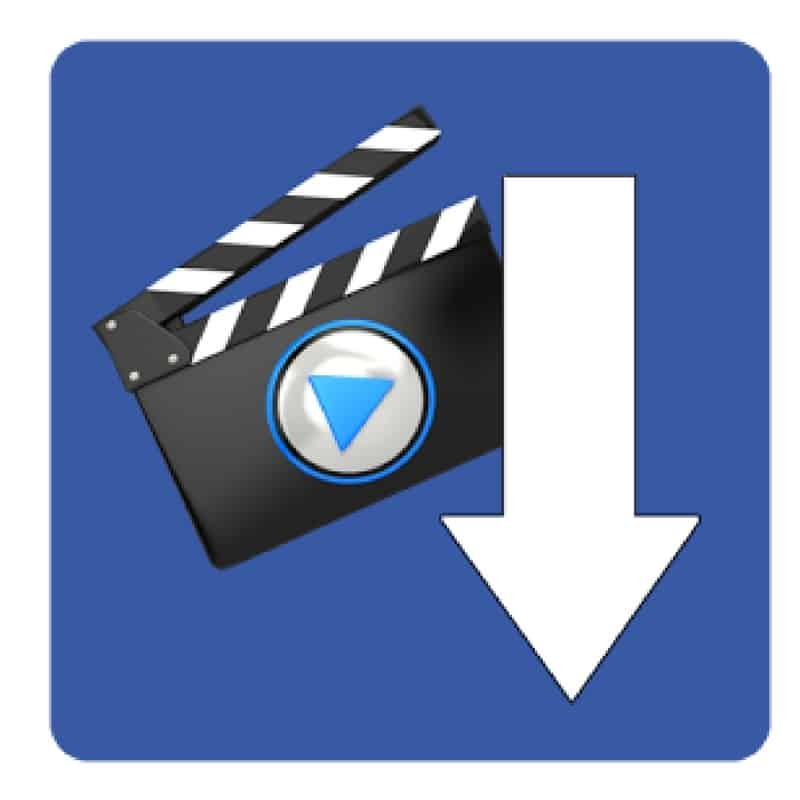 Facebook Video Advertising is the here and now! 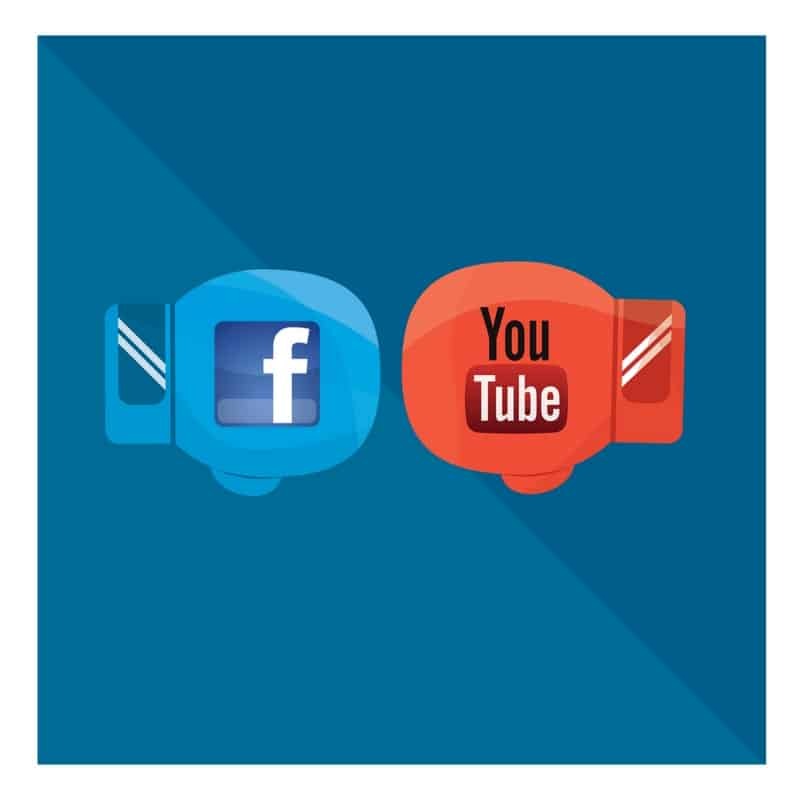 For those of you that use these platforms regularly, you might have noticed an increase in ads on Youtube and an increase of video ads on Facebook. This is a direct result of Facebook vying for videos to be watched on their platform and not Googles. Why you ask? Mainly because Facebook knows this is the direction the internet is headed and want to capitalize on it as quickly as they can. You have probably seen an increase in ads - this won't change soon. Youtube Live stream, much like Facebook Video Advertising, is getting massive organic reach right now. Online advertising costs on Youtube and Facebook are going up fast! Facebook Video Advertising is extremely effective and not as expensive as other types of ads you might run. Not only is it great from a branding standpoint but it is also great for retargeting advertising. Side note: If retargeting isn't part of your Facebook Advertising strategy start now. It should be part of everything you do! Long story short if you are advertising on Facebook, now is the time to pull the trigger on video. The cost per view is affordable for even the smallest business and is going up quickly. With an effective campaign that tracks performance (outside of Facebook - please use 3rd party analytics!) and has a good follow-up method, the ability to make quick gains is unprecedented. As with every Facebook ad campaign, the offer is still a crucial component, but with video, you may be able to dramatically increase your conversion rate. Retargeting, E-mail and Video should be your main focus right now as it relates to your Facebook Advertising efforts. So go out there and get it done! Learn more about Facebook Video Ads here on Facebook Business Manager.